What is a “How-To” Video? A “How-To” Video is a production that showcases and explains a product or a service. 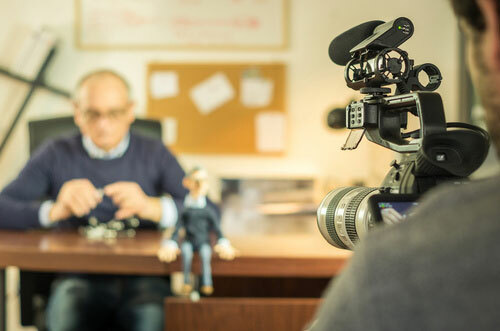 If you have a new product or maybe a new problem with an established product, Ron Robinson Studios can help you make a video that will get the information out to your employees or clients. Using a prepared “Story Board”, we create videos that get right to the point. When a client or a prospective client is watching a video of any kind, they don’t want to sit through a lot of fluff or filler. Every great “How-To” video gets right to the point and stays on point. Using on-camera narration, video and graphics, we can make informative entertaining videos that explain your message clearly and effectively. Your “How-To” videos must also have “A Money Shot”. This is a shot that explains what the entire video is about.  Ron Robinson Studios can make your “How-To” Videos Entertaining, Informative, and most importantly, Memorable. Contact a video marketing expert for a Strategy Session. Far too often, video creators get sidetracked in their message and lose the viewer before the end of the video. A Great “How-To” Video also contains Clear Branding of your organization. If your Branding isn’t clear, YOUR videos could get confused with videos promoting a copy cat or competitor’s product or service. This style of video is great for informing your circle about company or trade news. We can help you educate your clients about what is happening in your industry. This is also a great way for getting the word out about upcoming events. When you share information about a product, service, or changes in the market, you become an expert in the field. 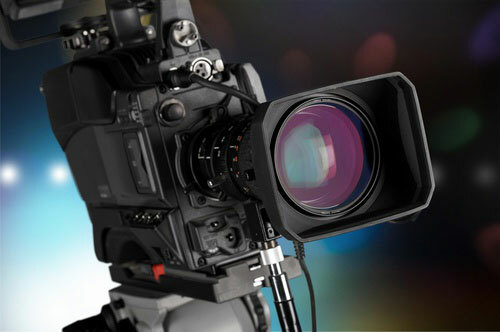 Ron Robinson Studios can produce videos that will keep you top of mind. Reach out today.